If I’m not alone then neither are you. 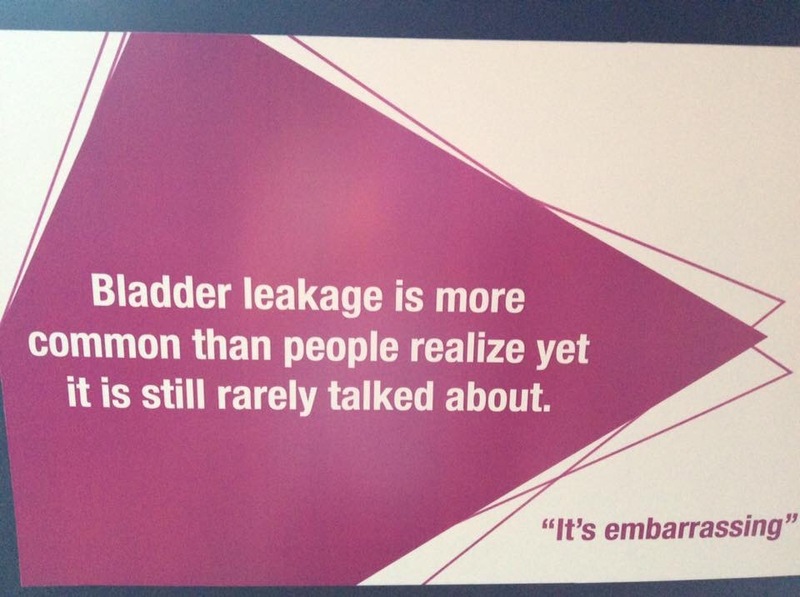 Did you know that nearly 10% of the Canadian population experiences bladder leakage? 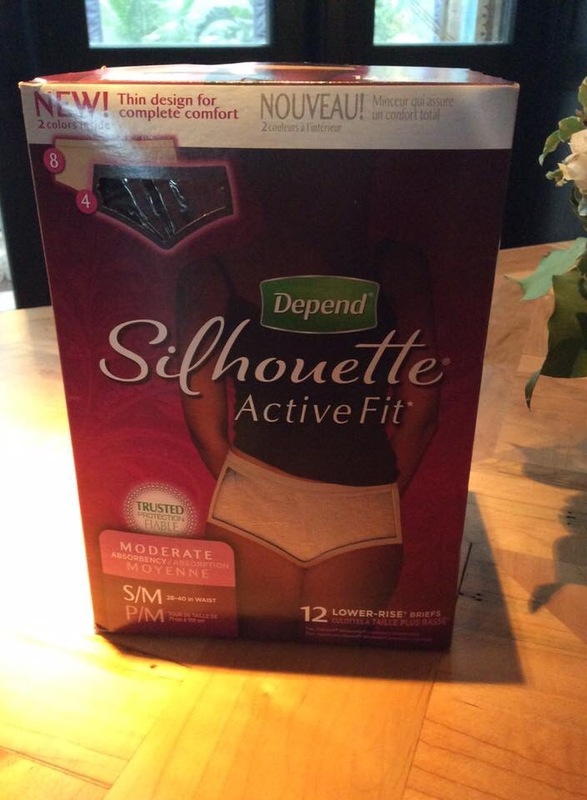 It’s clear that New Depend Silhouette Active Fit Briefs is the solution for many. Depend brand offers comfort, protection and confidence … Underwareness you might say. New Depend Silhouette Active Fit briefs look and feel like real underwear; they’re low rise and sit just below the waist. Best of all, they’re available in black and beige colours. Urinary incontinence is quite common so why do we make it a taboo topic? *** Bladder and bowel incontinence may be caused by a condition that can be medically treated. Please see your doctor for professional advice. 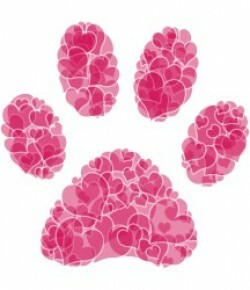 Visit http://www.unerwareness.com to get more information. Whatever reason for or what type of incontinence you may experience, you don’t have to allow it to limit your life or lifestyle. I wore a black Depend Silhouette Active Brief for two days. My family didn’t even notice! 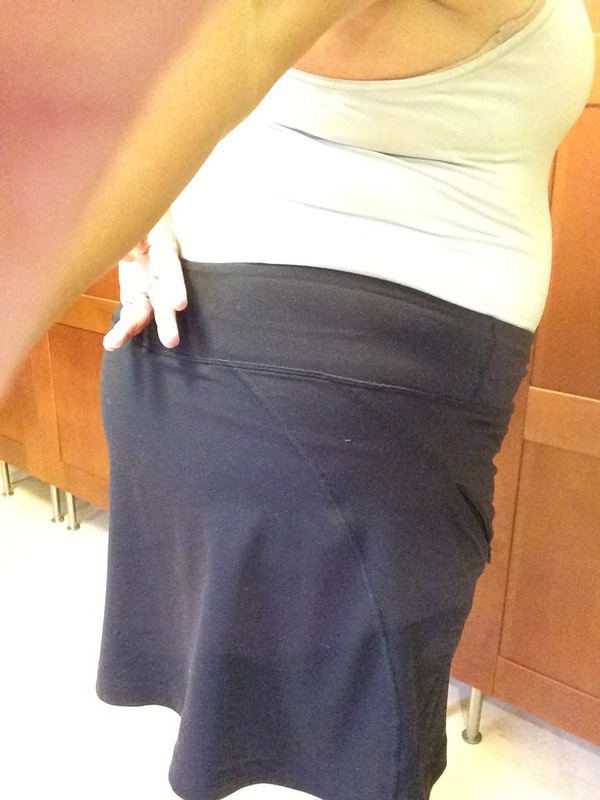 Within seconds of putting on the brief, I didn’t notice I was wearing them! The thin design is truly comfortable. You can request a free product sample for yourself so that you can see for yourself at http://www.underwareness.com Depend Silhouette Active Fit Briefs are available at food,drug and mass merchandise stores nationwide, and online stores. Suggested Retail Price $18.99 (pricing is at the sole discretion of the retailer).